The inadvertent disclosure of privileged material may haunt a company for years, particularly in today’s era of pattern litigation and increased collaboration within the plaintiffs’ bar. Fortunately, in matters pending in federal court, this consequence can be avoided through the use of Federal Rule of Evidence (FRE) 502(d). The attorney-client privilege is arguably “the most sacred of all legally recognized privileges.” United States v. Bauer, 132 F.3d 504, 510 (9th Cir. 1997). As explained by the Supreme Court, “[i]ts purpose is to encourage full and frank communication between attorneys and their clients and thereby promote broader public interests in the observance of law and administration of justice. ”Upjohn Co. v. United States, 449 U.S. 383, 389 (1981). Naturally, the importance of preserving privilege and avoiding waiver cannot be overstated. This is particularly true in the context of product liability litigation where certain documents may be repeatedly placed at issue across numerous lawsuits involving the same product model. The production of privileged or work-product protected documents, electronically stored information (ESI) or information, whether inadvertent or otherwise, is not a waiver of the privilege or protection from discovery in this case or in any other federal or state proceeding. This Order shall be interpreted to provide the maximum protection allowed by Federal Rule of Evidence 502(d). Procedurally, seeking an FRE 502(d) order from the court could not be easier, particularly as the rule does not require a stand-alone order. The above language is easily incorporated into a protective order or a proposed ESI protocol. 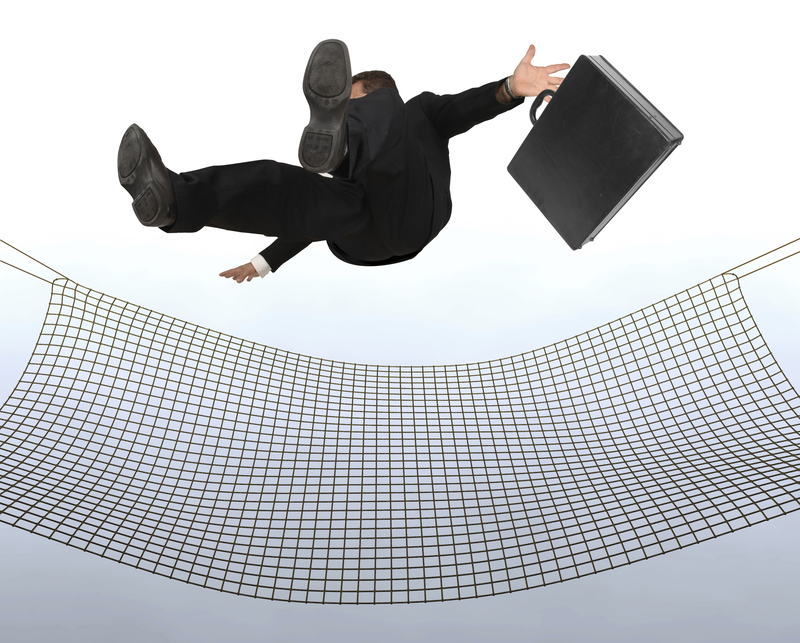 On a substantive level, a 502(d) order may be nothing more than a safety net. But when you’re given a “get-out-of-jail-free” card, you should certainly put it to use. We welcome any comments or questions from our readers. Please don’t hesitate to post comments below or to reach out directly to Dan Braude.